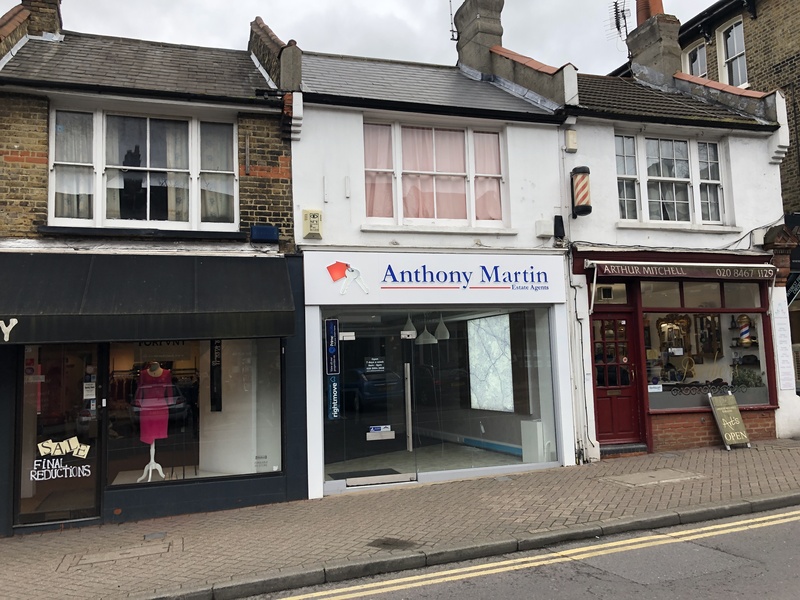 The property comprises a mid-terrace two storey mixed use building beneath a pitched roof with rear yard areas. The ground floor is currently arranged to provide open plan sales/office area with rear kitchen and WC facility. The upper parts provide a two bedroom flat with access via an internal shared lobby area towards the rear of the ground floor. Externally the rear yard offers 4/5 car spaces in a tandem pattern. The property is situated in the central section of the High Street. 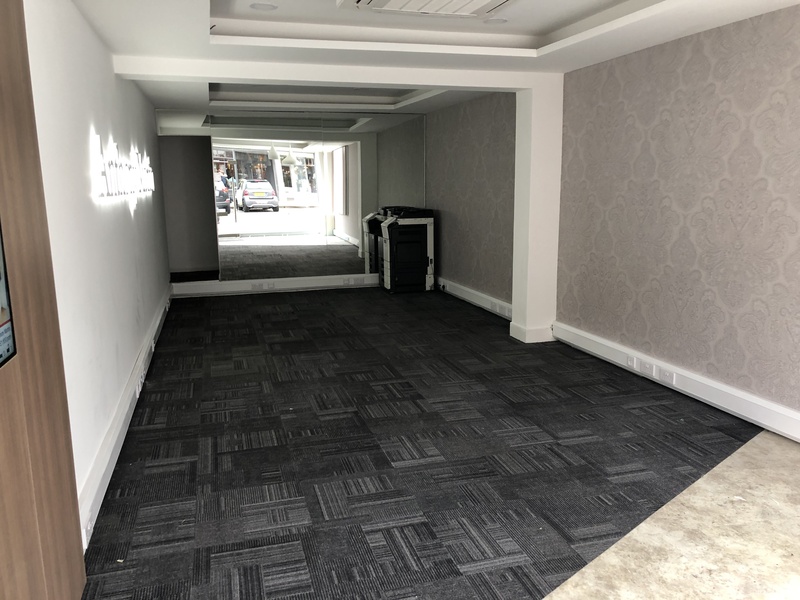 Surrounding occupiers include Café Nero, Coral Bookmakers, Costa Coffee, Cote Brasserie, Zizzi and a range of private and multiple traders. 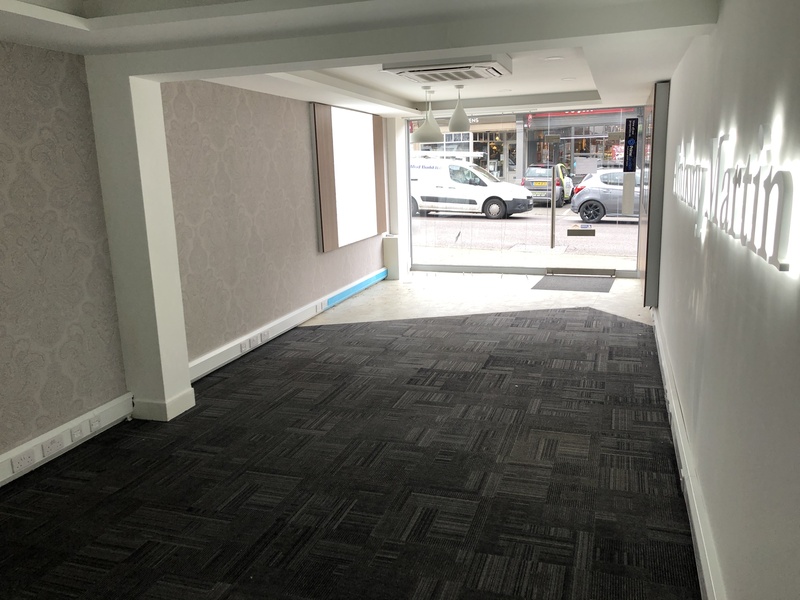 Freehold Price: £500,000 with vacant possession of the ground floor shop and subject to AST upon flat at a rent of £950 per calendar month (£11,400 pax) plus income of £2,000pax from a telecoms company. Alternatively, the ground floor is available on a new lease basis at £20,000 per annum exclusive.